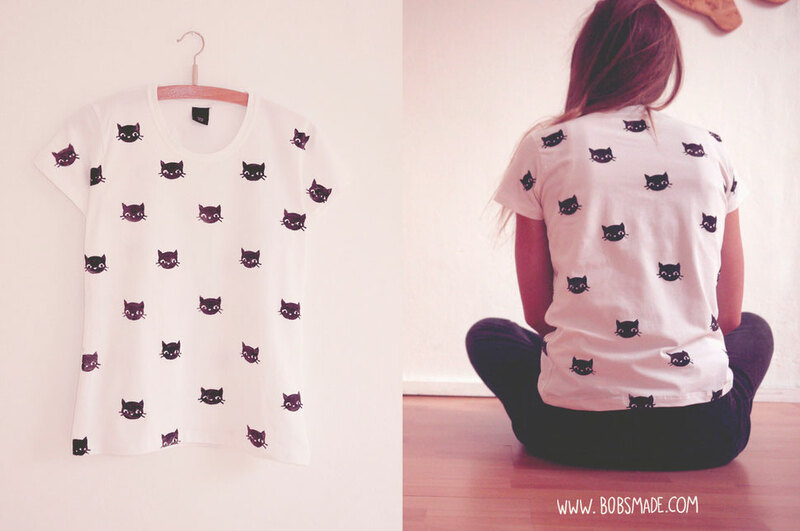 Is there an option to purchase this cat print shirt? Maybe include the link in the actual picture so that it's easily accessible, instead of writing "it's in the shop." Its really a great game place where you can easily connect and choose according to you which game you want to play. These dresses are very nice looks comfortable and the best thing is that it is available at economical rate. I will come back to see more products.